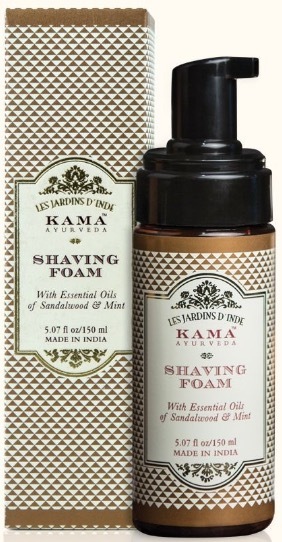 Kama Ayurveda recently launches a 100% Natural Shaving Foam form men in the market. 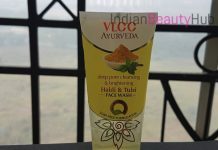 It is infused with a special blend of botanical extracts and scented with pure essential oils of sandalwood & mint. It comes in an easy to use plastic bottle with a pump dispenser. It is enriched with mint oil, aloe vera, vetiver, basil, liquorice, and sandalwood. The anti-inflammatory and anti-bacterial properties of this shaving foam helps sooth irritated skin and also repair the damaged skin. It produces a soft lather that helps lubricates the skin and gives a smooth shave. 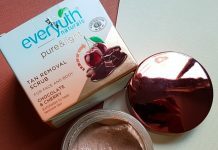 It gives the cooling effect to the skin and also tightens the pores. It soothes irritated skin and provides adequate hydration. The price of the Kama Ayurveda Shaving Foam is Rs.1,195 for 150ml. 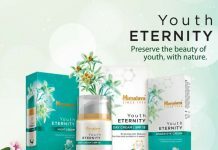 You can buy it online from Kamaayurveda.com. 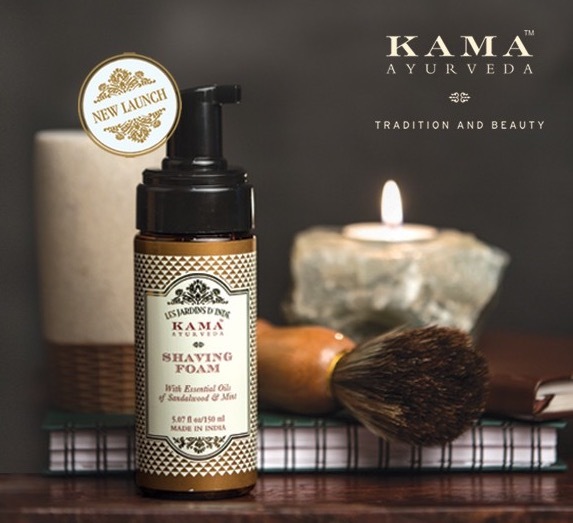 Product Claims: Kama Ayurveda’s Shaving Foam is made with special blend of botanicals, scented with Pure Essential Oils of Sandalwood and Mint which are also anti-inflammatory and anti-bacterial. It is a soft foaming product and does not foam like a typical harsh shaving foam. Sandalwood oil lubricates the skin and helps to give smooth and easy shave, it also soothes and calms irritated skin and act as a natural antiseptic and repairs the damage skin. Mint oil refreshes the skin and provides cooling sensation. It also helps in tightening the open pores. Aloe Vera and Jojoba oil moisturize and calms the skin with its deep conditioning properties. Vetiver extract works as an active after-shave agent to combat skin irritation like redness, rashes or minor infections. Combination of Basil an Antifungal which is also a natural purifier, Liqourice Root that helps in brightening and Antibacterial Willow Bark, these three ingredients are combined to create perfect skin repairing and helps to shield the skin from uncomfortable skin irritations or razor burn. This soft lather classic shaving foam softens the beard first and provides a clean shave. It cleanly rinses away and reveal absolute smoothness and soft touch.